Newcastle is a fiercely independent city in North East England. With 292,900 people, it is the most populous city in the North East. 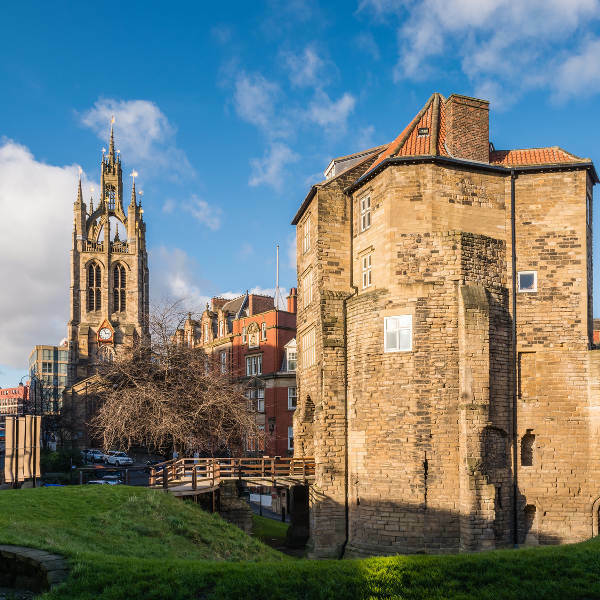 Newcastle is the exceptional chance to get a closer look at a mix of profound heritage and an industrial atmosphere. Touristic attractions of this edgy city, includes Tyne Bridge, Hatton Gallery and The Castle. 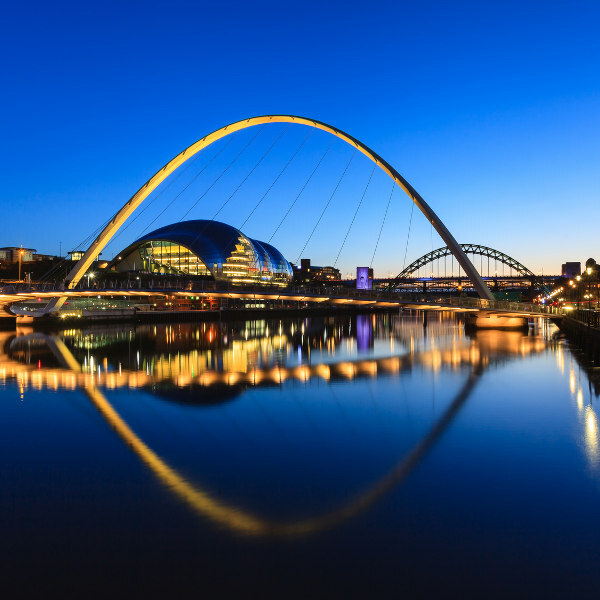 Cheap flights to Newcastle are now available for a limited period of time, so prepare to be fascinated by the flair of the city! Newcastle is home of Newcastle International Airport (NCL), which is located a short 10-minute drive from the city centre. The city has many incredible bridges, the most famous being the bridges linking Tyne with the town of Gateshead. Tourists can explore all these revolutionary city symbols. One of the oldest parts of Newcastle, the Chares, is a well-presevered area with medieval streets and pathways. It is abundantly fun to explore. Discover Breakneck Stairs and Trinity House. Bask in the ambient city parks of Newcastle. 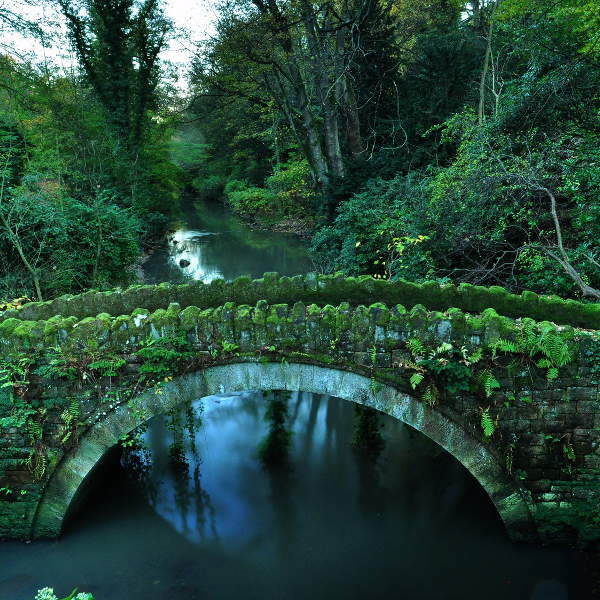 Jesmond Dene has wonderful nature trails that lead visitors past the Old Mill. Parks within the city are enthralled with outdoor activities. The city has an oceanic climate, with warm summers and cool winters. It is possible to see elements of all four seasons in one day. Tourists can enjoy a visit to the city in winter (November to March). The days are short and the temperature is at its coolest. Tourists should note that snowfall can occur during this time. The best time to visit Newcastle is summer (June to September). Daylight extends well into the evenings, making sightseeing during this time plentiful. The city is sensational with all its annual festivals and fairs. To experience the festivities within the city, consider the months of January or February to celebrate the Chinese New Year. “The NewcastleGateshead”, a comedy festival, takes place in March and the Newcastle Beer Festival can be encountered in April. The trendy town serves to entertain all walks of life! The enigmatic city harbours a unique atmosphere, comparable to none. With its rich heritage and booming city life, the university city is the ideal destination for getting the best out of the English life. Sporting a Victorian charm and industrial backdrop, Newcastle manages to fascinate all who frequent it. Tourists can experience award-winning dining, engaging non-stop nightlife, and the best of the English culture. The architecture and landscapes in Newcastle will hypnotise you with its exquisite magnetism. The locals, known as Geordies, are exceptionally friendly people and will welcome you to their city with an open heart! Newcastle is noted as a party city. Alive with youth having the time of their lives, it is hard not to feed off the infectious spirit, in this lively city. For a majestic and calming experience, tourists can watch the sun setting behind the Tyne Bridge. It is a captivating display to bear witness to! Compare several airlines, and book your cheap flights to Newcastle online at Travelstart. Tourists should be up to date with their routine vaccinations. These vaccines include measles-mumps-rubella (MMR) vaccine, diphtheria-tetanus-pertussis vaccine, varicella (chickenpox) vaccine, polio vaccine and yearly flu shot. Newcastle is one of the United Kingdom’s safest cities. However, it is always wise to take caution in a new city. • Do not wear expensive jewellery in public. • Avoid deserted spaces such as parks and dark alleyways. • Only use a licensed taxi. • It is best to keep your wits about you at the Bigg Market area on a Saturday night, as the crowd can become quite intimidating.